CFM International, a joint company between Snecma of France, and General Electric Company- USA, is the world´s largest producer of jet engines. 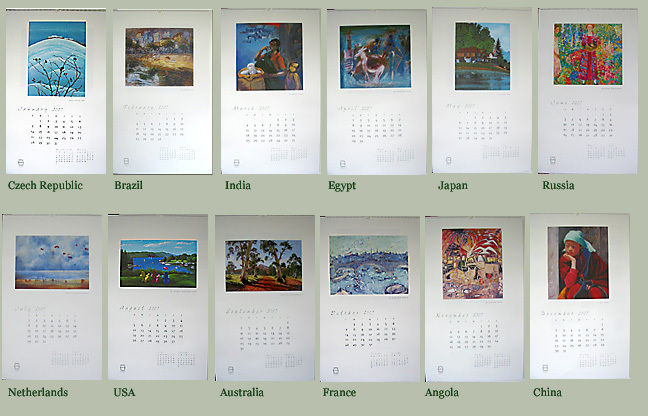 Each year, CFM produces a fine arts calendar of outstanding quality that includes paintings from customer countries. 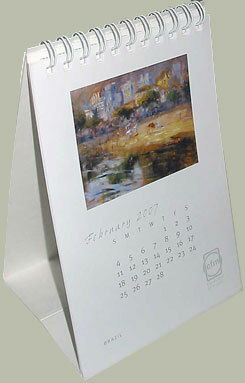 Oversized wall calendars are produced, printed on watercolor paper with exquisite reproductions of paintings. They are sent to airline executives around the world and are a showcase for international contemporary art. 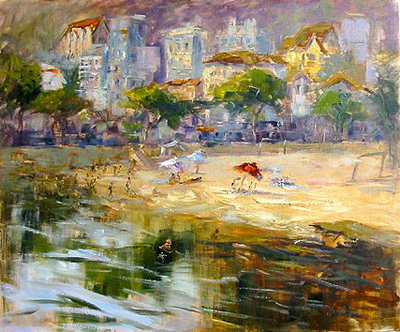 The painting 'Urca Beach' was choosen to be featured in CFM International 2007 art calendar representing Brazil. Brazil has been chosen as one of the countries to represent in the 2007 calendar.